The livestock industries are very high-tech these days. Genomic resources coupled with innovative measurement technologies provide large amounts of information that can be used to ensure our livestock industries remain efficient and sustainable. Dr Sonja Dominik is dedicated to harnessing the big data and to creating tools for application in the livestock breeders. 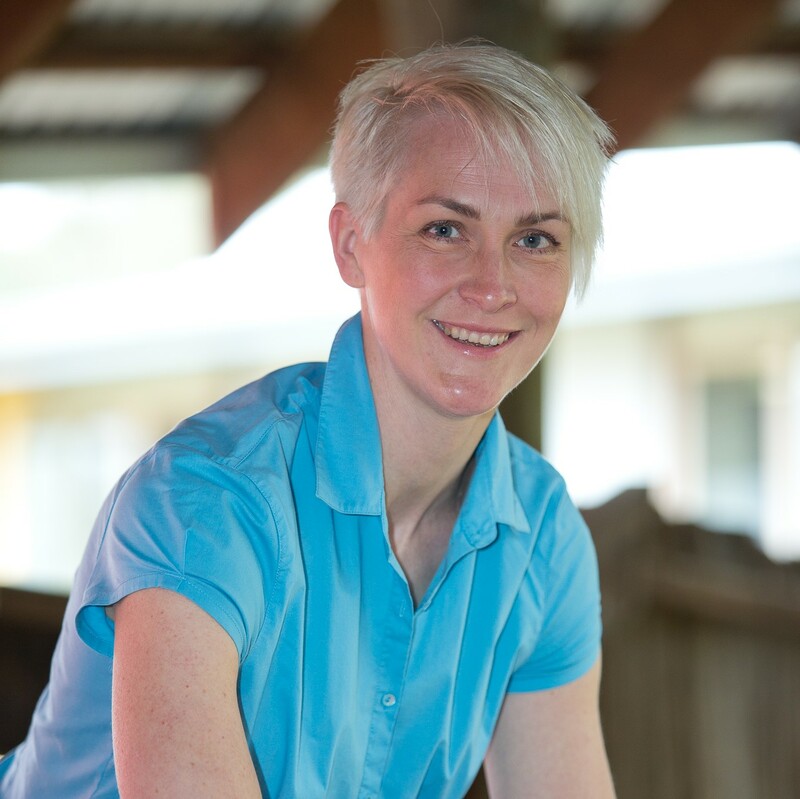 Sonja has been working for 16 years with CSIRO Agriculture and Food in breeding program design for livestock and aquaculture species with a focus on integrating novel genomic technologies and characteristics, such as methane emission in sheep and immune competence in cattle. Sonja holds a PhD in Animal Genetics and Breeding (2001) with the University of New England (UNE) in Armidale, and a Bachelor in Agricultural Sciences (Honours) with the Justus-Liebig University, Giessen, Germany (1996). Sonja has produced over 50 scientific publications and major industry reports. Sonja passion is to engage with the general community and students to talk science and applied science careers. She has been part of Scientists in Schools, Pint of Science, she was a mentor in the Women in STEM program at UNE and participates annually in Growing Regional Agriculture Students in Science and the Conoco Phillips Science Experience for school students.